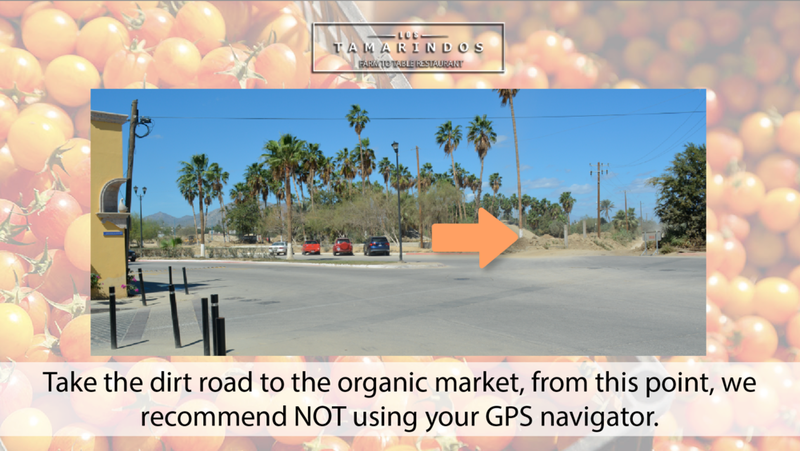 Los Tamarindos is a culinary destination in a rural environment only 5 minutes from San José del Cabo downtown, the drive through the dry river and dirt roads makes part of the experience of this extraordinary venue. 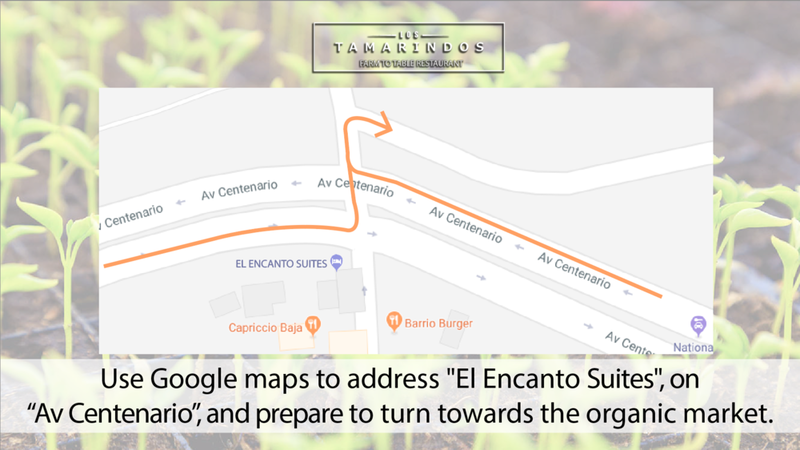 We provide the following slideshow (downloadable), with a step by step follow through PDF to follow directions to our farm and restaurant. Enjoy the experience. Download on PDF: Click here.